MOVE-IN HOME READY!! This Craftsman-style Artesa floorplan welcomes you with pavered portico & charming interior courtyard. Great room offers beautiful view to spacious covered patio & backyard. 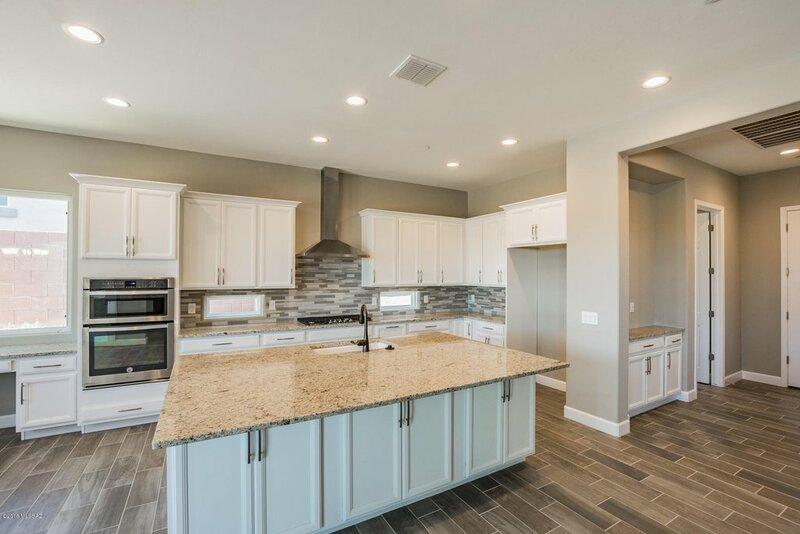 Gourmet kitchen features upgraded maple cabinets, granite counters, stainless steel appliances, gas cooktop, microwave/oven combo, walk-in pantry, and breakfast bar. Master retreat boasts large walk-in closet, granite vanity and beautifully accented walk-in shower with spa niche. Other upgrades include: ceiling fan outlet on patio, gas BBQ stub-out, recessed lighting, two-tone paint, 12x24 tiling and more!